Ever since Flipkart was formed, Sachin Bansal always remained both the face and voice of the brand. 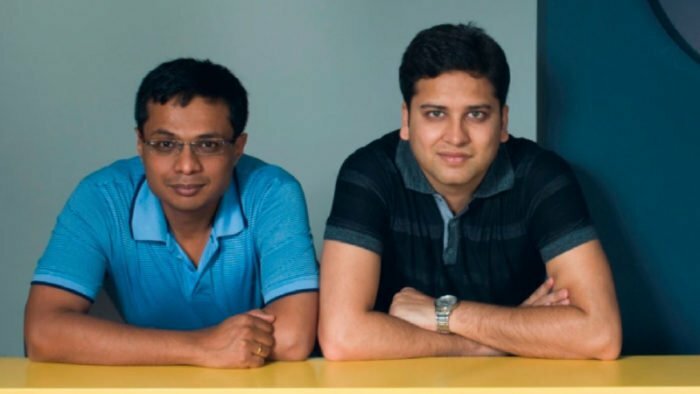 Very little was known about the other founder Binny Bansal. Now Binny Bansal is all over the media and the spotlight has definitely shifted on to him, but there are still many things that people don’t know about Binny. So here is your dose of some lesser known facts about Binny Bansal. 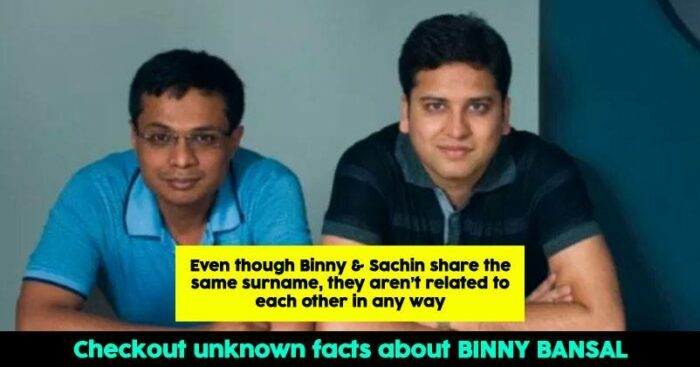 Contrary to common assumptions, even though they share the same surname, Sachin and Binny aren’t related to each other in any way except for the fact that they both belong to Chandigarh, went to the same school and started Flipkart together. Despite sharing the same school, they weren’t good friends until they joined IIT Delhi. Binny was rejected twice by Google and he worked with Sarnoff Corporation before he joined Amazon almost a year after Sachin. Binny is a sports enthusiast who captained basketball team in his school and college. He loves adventure sports and is also an avid reader and a big fan of Salman Rushdie. 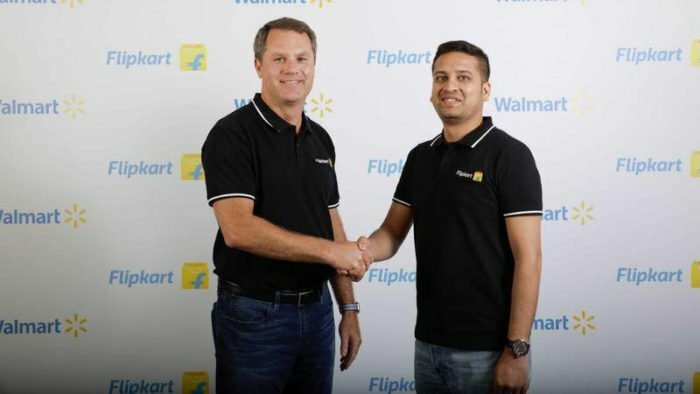 Binny is always touted as the key force behind building Flipkart’s supply and logistics business by spearheading the establishment of it’s the largest warehouse in Telangana. The first ever book ordered on Flipkart was ‘Leaving Microsoft to Change the World by John Wood’, and Binny had to borrow money from a friend to pick the book and deliver it. 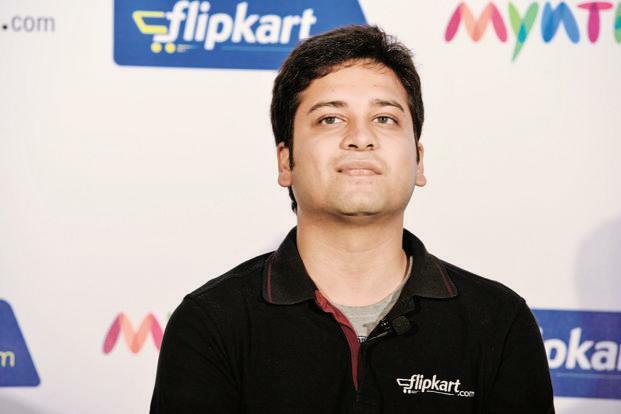 Although he is described as a reserved person, his ability to think on his feet is expected to benefit Flipkart as it takes on rivals like Amazon and Snapdeal.